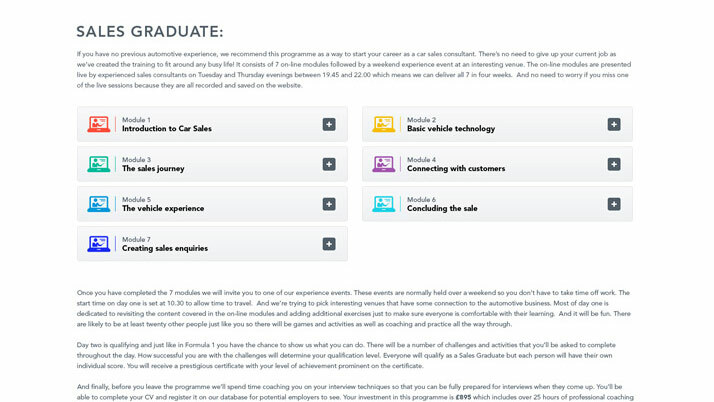 Car Sales Academy offer fully qualified training programmes for those seeking a career within the automotive sales industry. 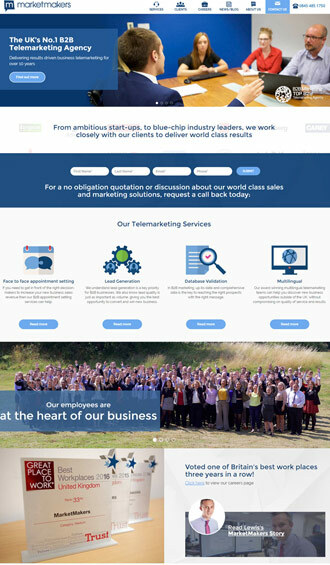 The client approached us with the brief of creating a website which was both attention grabbing to a mainly young, male demographic, and also informative with an intelligent custom control panel for their users. Working in conjunction with the client’s creative agency partner, Spaceman Creative, we agreed on the perfect stock imagery to represent the brand. 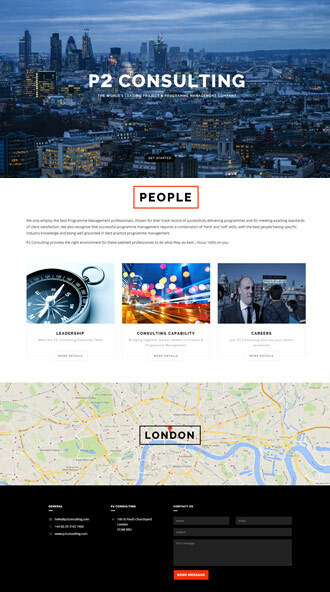 We designed the bespoke website and developed the custom Wordpress theme. 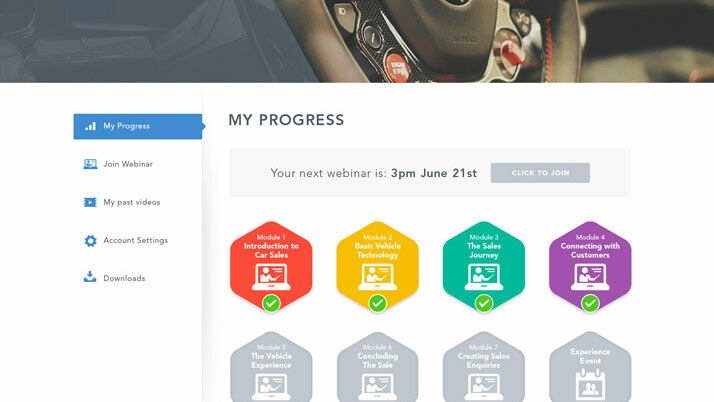 We also designed and developed a fully customised user portal and live webinar embed system. The client was incredibly happy with the result and we thoroughly enjoyed working with them. 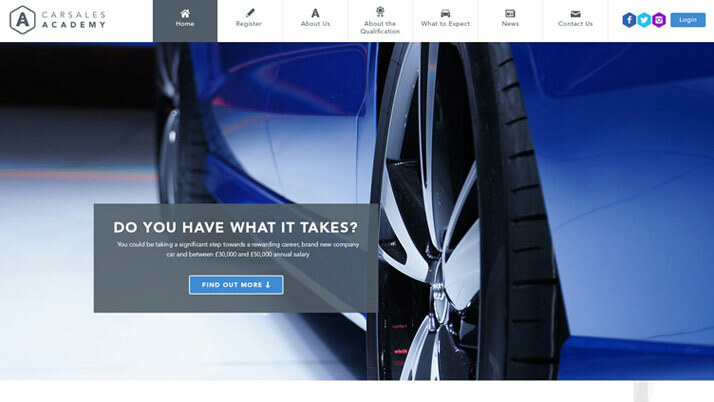 The site entices perspective customers to register and find out more, via the various calls to action across the site. 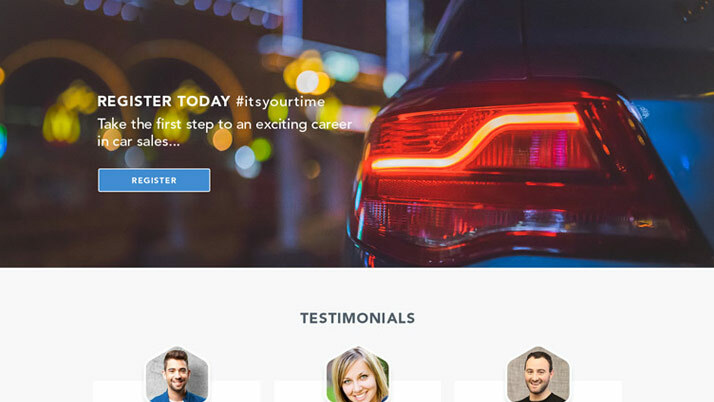 Coupled with a recruitment marketing campaign, Car Sales Academy quickly began to thrive. Red 13 have been a pleasure to work with. They were a fantastic partner in terms of understand our brand values and design brief. The website that they produced has helped us grow our business exponentially.